A new book tells the story of Michigan’s last known wild wolverine, which died in the Thumb in early 2010. The book is by Liz Shaw, a former reporter for the Flint Journal; and Jeff Ford, a former Deckerville high school science teacher. 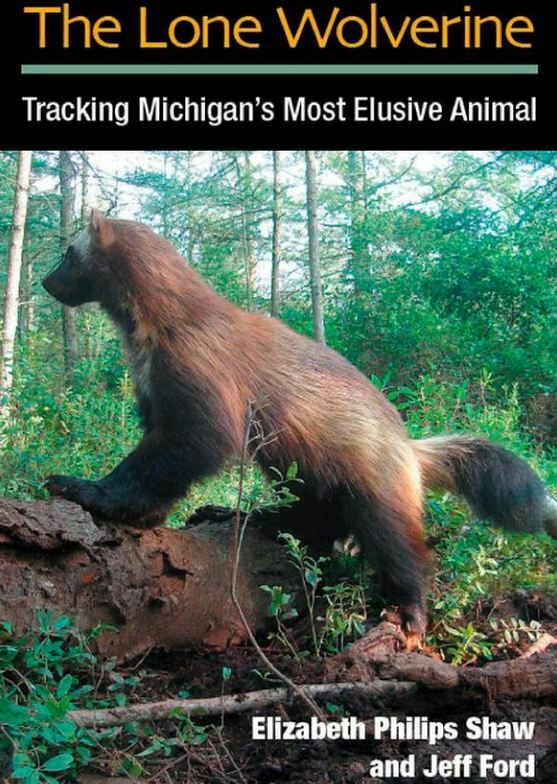 The book, titled “The Lone Wolverine: Tracking Michigan’s Most Elusive Animal,” was released this month. The wolverine, a female, was found dead by hikers in a Sanilac County marsh in March 2010. The death was attributed to natural causes. The wolverine was about 9 years old. She is now on display at the Bay City State Recreation Area in Bay County’s Bangor Township.